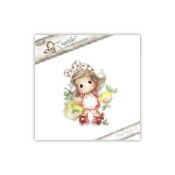 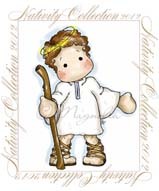 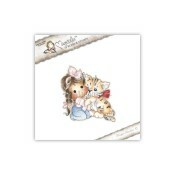 Magnolia stamps are most recognized for their beloved Tilda and Edwin images. 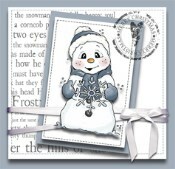 These adorable characters will fast become one of your favorites! 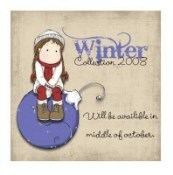 We have arranged these by collection for you. 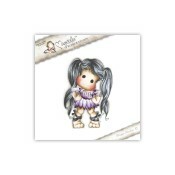 All of our Magnolia stamps come as Cling Mounted Rubber ready for use on an acrylic block. 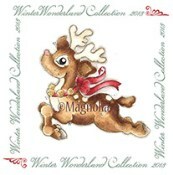 Click Here to see the Magnolia Stamps and DooHickey Dies we have on preorder or reorder status.